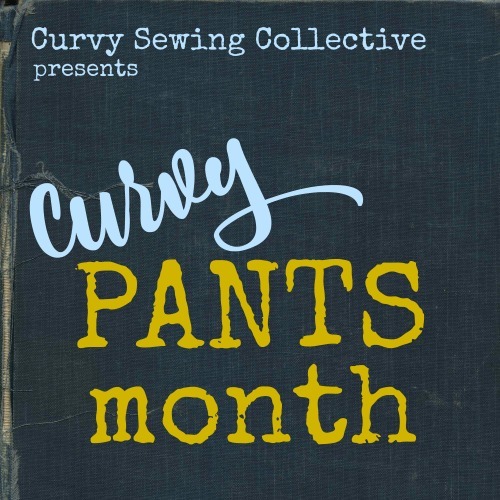 A big thanks to everyone who joined of for the Curvy Year of Sewing! We hope everyone had lot of fun and ended up with some great new garments. We had 12 entries this month, I used a random number generator to select number 8 as the winner. That’s you, GariChild! 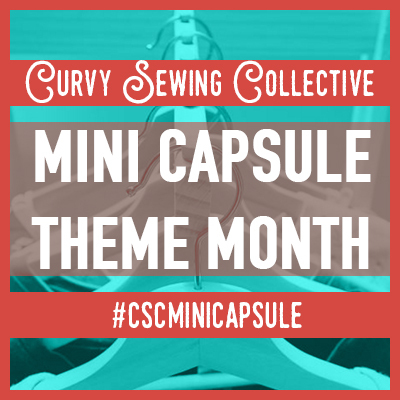 Please contact us at curvysewingcollective@gmail.com to claim your prize. A super big thanks to LA Finch Fabrics for their generous offer of a $50 gift card. 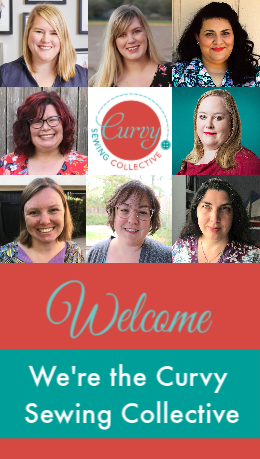 Thanks again to everyone who joined us this month, especially our fabulous guest contributors! These are all fabulous. It’s making me want to make a cardi! Happy New Year and Happy Sewing! Now this is how we start the new year with a bang!!!!! Thank you!! !